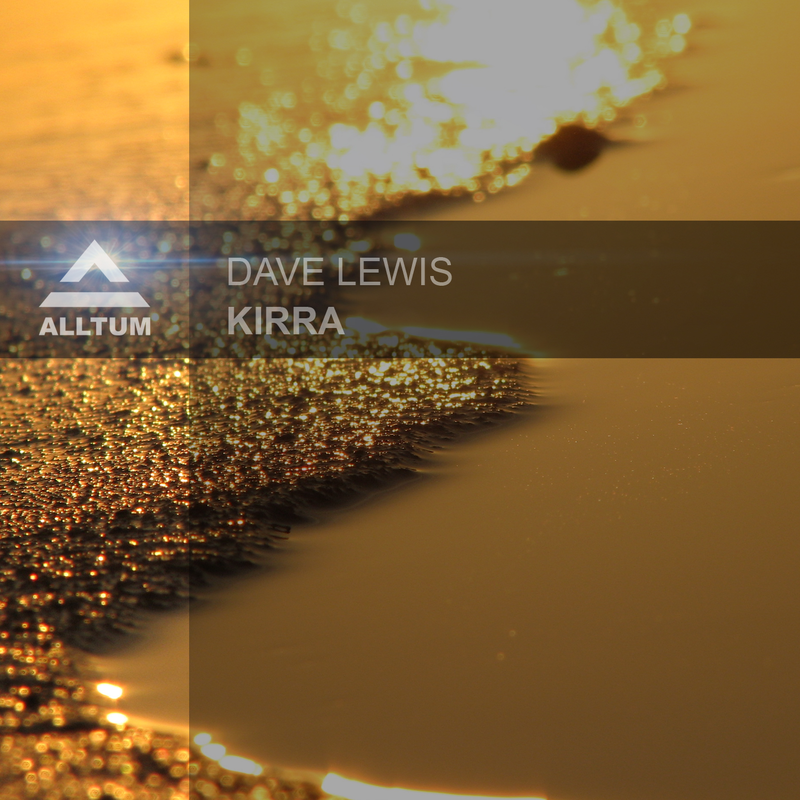 Dave Lewis is based in Wales and has been producing on and off for the last 10 years. He has been successful as part of Luna Light with releases and remixes on Above All Records, Above Allternative and Mondo Records. His first solo project concentrates on the more progressive and melodic sound. 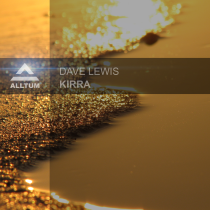 ‘Kirra’ brings together big chords, pads and melodies which will sure to get the club moving!